A proven marketing plan is the difference between your home selling fast or sitting on the market for too many days. We have a proven marketing plan we personalize for every home we put on the market. 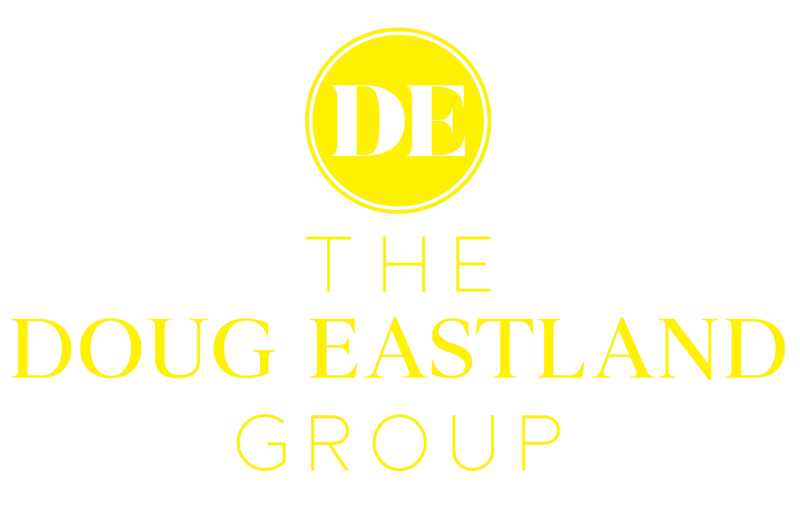 Along with staying up to date with the newest technology, The Doug Eastland Group is always innovating new ideas to get our clients' homes in front of serious buyers. A marketing plan is included on every property we put on the market.